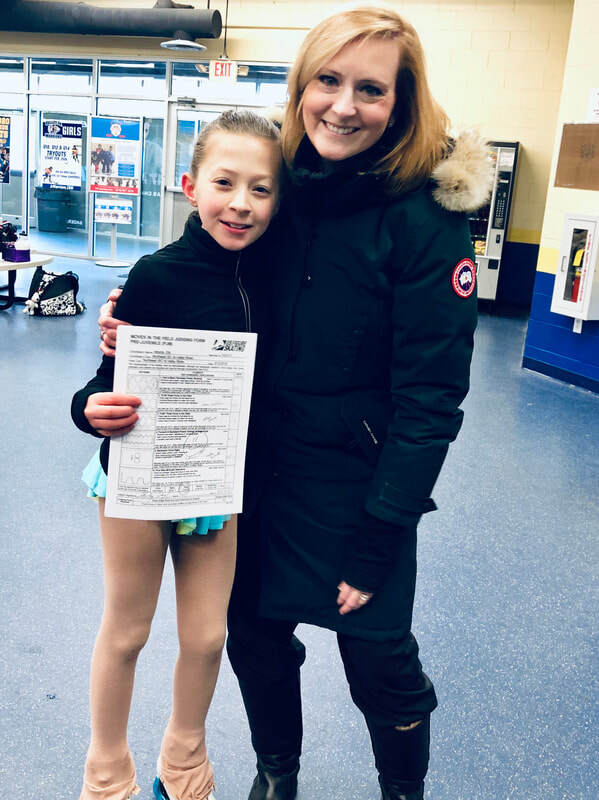 Northeast Ice Skating Club offers regularly scheduled USFS test sessions with gold judges. For questions & more information please contact our Test Chair – Jennifer Licciardi. Email Jenn at jlicc65@gmail.com.